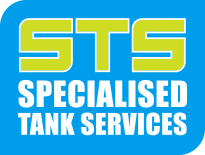 Specialised Tank Services specialises in the provision of quality ROV (remotely operated vehicle) with tooling solutions for your waterstorage projects. Combining our decades of experiance in the water storage industry, We are confident in providing quality solutions to all of your storage needs. Our ROV is equipped with high-resolution cameras, lights, surface control and surface video recording equipment. All of our customers will receive photos , video and an inspection report. 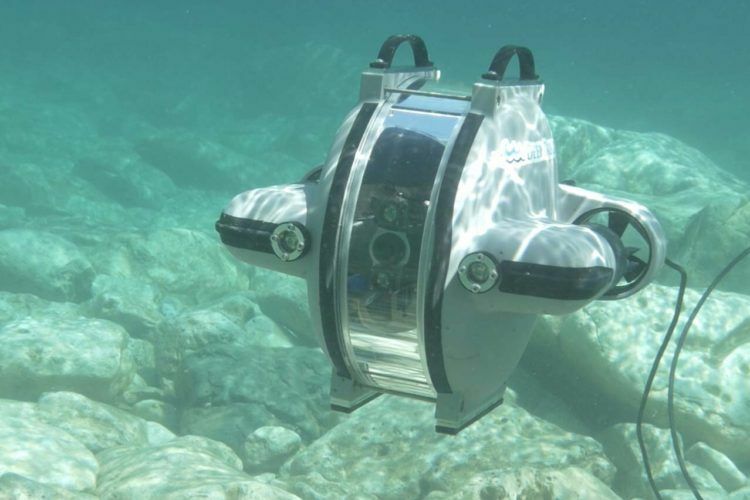 Our ROV's are fully sealed, self powered and surface controlled robots, below we have listed a few of our capabilities. Our ROV services don't require any shutdown or divers with minimal water loss.